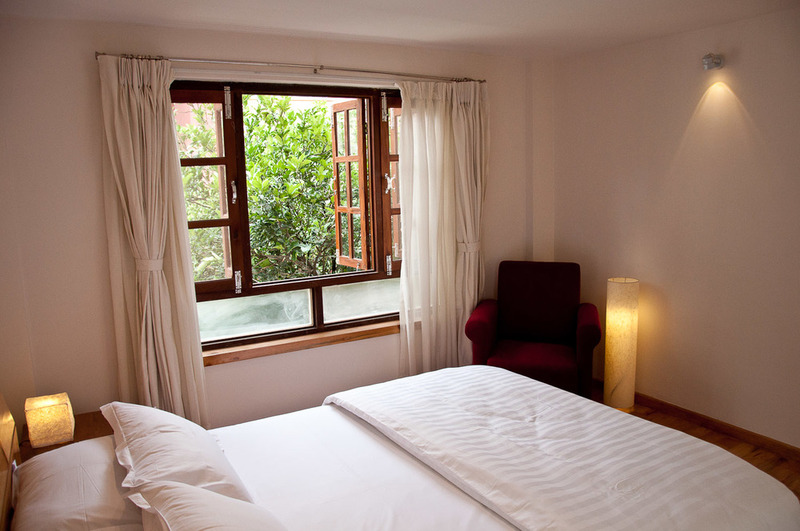 Cosy and inviting two bedrooms duplex (120m2) nearby UN Park in Patan (Jwagal area). 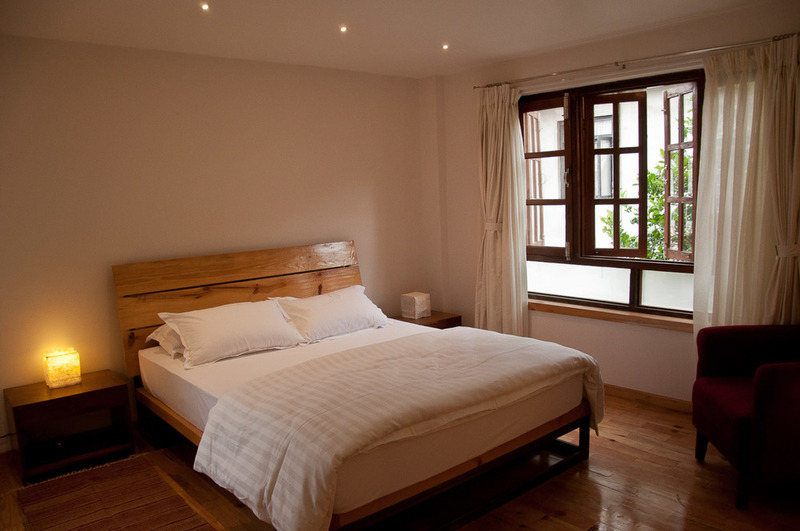 Very spacious and bright, wood parqueting everywhere, green terrace and 3 modern bathrooms with toughened glass shower. Wooden staircase that leads to the bedroom on 2nd floor. 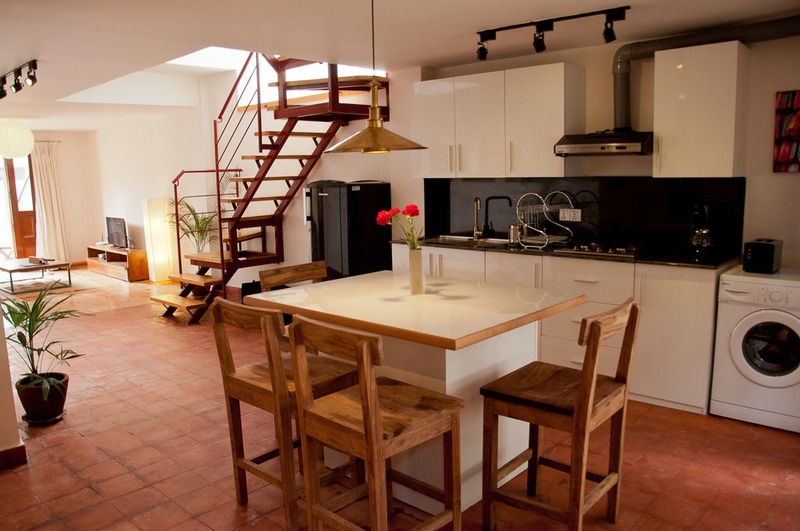 Well equipped kitchen, guest will also have their own private washing machine. Comfortable sofa and T.V for living. Clean and modern bathroom sink with 24 hours hot water facility. 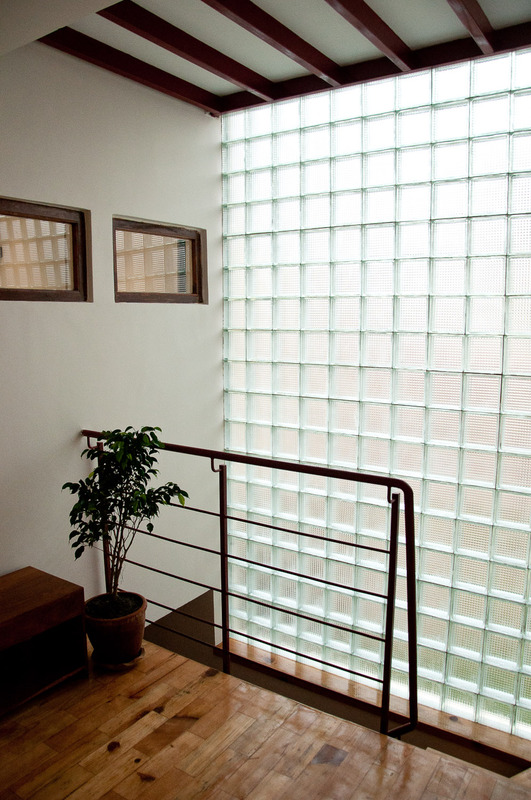 Fresh air with a nice view when you wake up can make your day even more brightful and energetic. A small study table where you can finish your work in peace. The space where staircase ends, leads to two bedrooms on the 2nd floor. The second bedroom with fresh air coming in. Cupboard to store your clothes, bed sheets or towels. 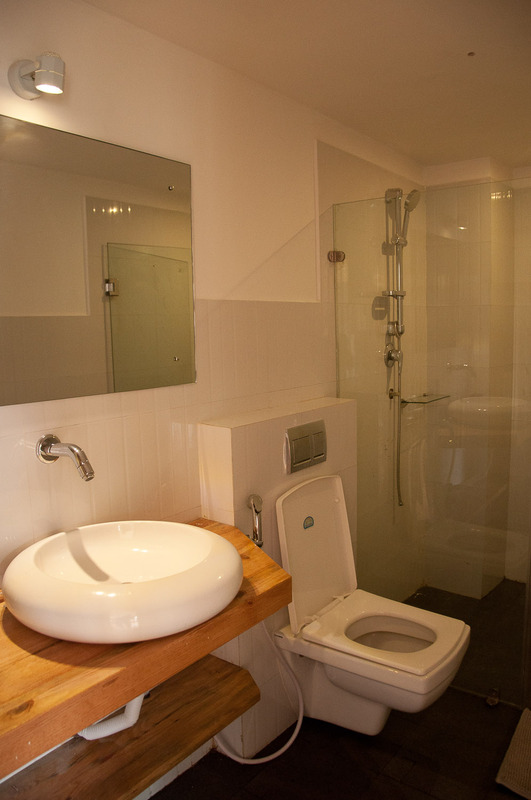 Each bedroom has its own private bathroom with hot water facility. A small area for having a cup of tea and lots of gossips, enjoying the outside view. The front facade of Narayan Jwagal House.